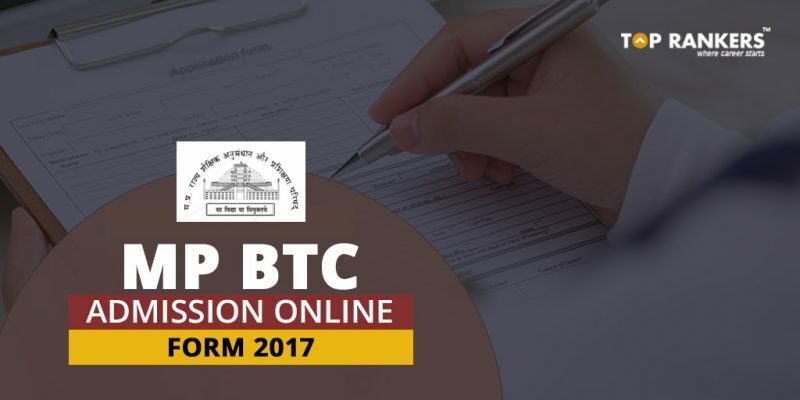 Madhya Pradesh State Education Center(MPSEC), Bhopal invites Online Application Form for Admission to D.El.Ed BTC two year elementary Education Courses for session 2017-18. 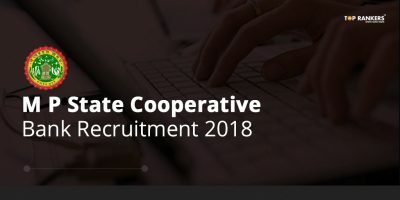 Those Candidates who are interested can apply online at the official website. The details of MP BTC 2017 are provided below. Application Fees can be deposited through online Debit Card/ Net Banking/ Credit Card OR deposit through Online Authorised KIOSK. 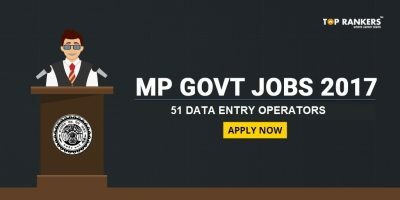 Educational Qualification: The candidates who are willing to take admission in MP BTC 2017 must have passed 10+2 Intermediate Examination from a recognized board in MP with 50% marks (45% for SC/ST). Complete the registration and make the payment. Verify and Submit the form. Stay tuned for more updates on MP BTC Admission 2017.